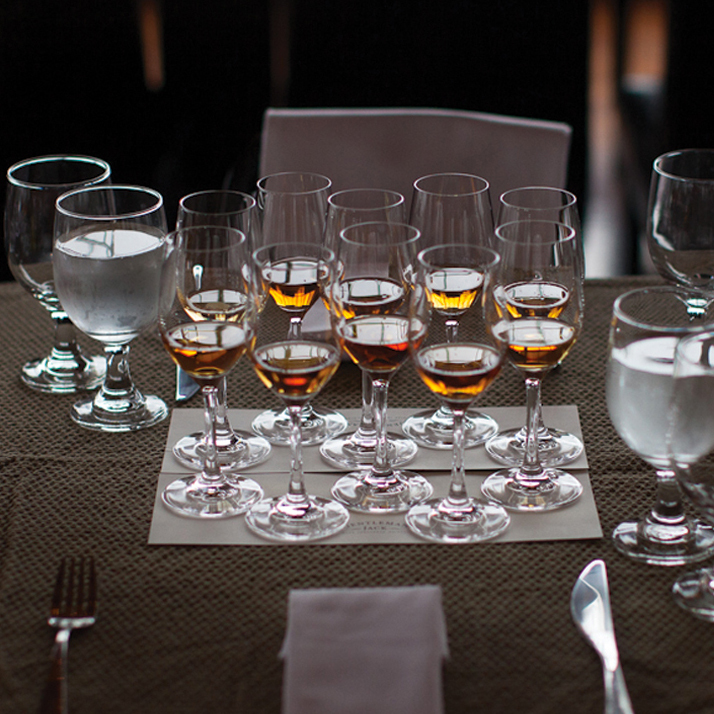 What Does Your Bourbon Actually Taste Like? Does your favorite bourbon taste like corn bread, caramel chews or eggnog? In bourbon expert Fred Minnick’s new book, Bourbon Curious: A Simple Tasting Guide For the Savvy Drinker, Minnick explains why flavors like these sometimes surface in your favorite pour. For ease and clarity, he breaks bourbons down into four flavor-dominant categories: grain, caramel, cinnamon and nutmeg. These bourbons may express notes of cornbread, oatmeal, wheat flakes or toasted rye bread, notes that tend to originate from younger bourbons. “It typically takes about four years for a barrel to completely replace the prominent corn note with one of caramel or vanilla,” Minnick observes. Examples of grain forward-bourbons include Hudson Baby Bourbon and Smooth Ambler Yearling. Bourbons like these may suggest eggnog, pumpkin pie or toasted nuts, and nutmeg-forward bourbons tend to be on the savory side. Minnick considers nutmeg to be “a mystery note.” It shows up in a multitude of bourbons, but it’s hard to say precisely where it comes from—although that note seems particularly common in bourbons made with a high percentage of barley. Examples include Kentucky bourbons Angel’s Envy and Buffalo Trace. Bottles like these evoke soft caramel chews or caramel-covered apples, notes that derive from the charring of barrels used to age the whiskey. This technique caramelizes the barrel’s wood sugars. “Every bourbon contains at least one measurable note of caramel,” Minnick notes, “but, inevitably, some bourbons pack more caramel than others.” These bourbons tend to be particularly nuanced and mouth-coating, he continues, ideal for sipping neat. Examples include Kentucky’s Maker’s Mark and Larceny. Reminiscent of the spice-rack staple. Whiskies made with rye—and particularly those considered “high-rye” bourbons—are most likely to show cinnamon. Look for cinnamon notes in Blanton’s and Bulleit Bourbon, both made in Kentucky.